The Millennial Generation constitutes the most racially and ethnically diverse generation America has ever known. 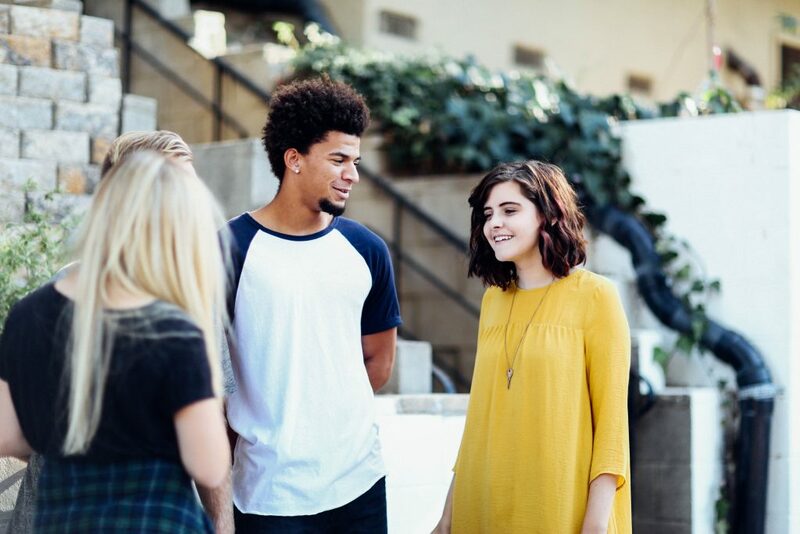 Millennials are the largest living generation by population size (79.8 million in 2016) and are the generation with the largest number of individuals who identify as multiracial. A recent study on millennial attitudes around immigration reveals interesting and sometimes contradictory viewpoints—particularly among the White millennials who voted for President Trump. Millennials, overall, support generous immigration policies that allow people to stay in the United States. Across racial and ethnic lines, more than 80 percent of millennials believe a that a path to citizenship for undocumented immigrants should be created for those currently living in the U.S. Moreover, 79 percent of White, 78 percent of Asian-American, 84 percent of African-American, and 88 percent of Latinx (Latino/a and Hispanic) millennials support a path to citizenship for current DACA beneficiaries. Trump-supporting-millennials (56 percent of millennials are White and 41 percent of them voted for Trump) hold what seem like contradictory views. Among those survey, these millennials often supported a path to citizenship but also strongly supported additional immigration enforcement, with 76 percent supporting a path to citizenship and 86 percent supporting increased spending on border enforcement. Also, 64 percent want to deport anyone living in the country without status and 75 percent support building a wall between the United States and Mexico. The differences in attitudes among racial and ethnic subsets of millennials can likely be explained by how close-to-home the issue of immigration hits. Nearly 50 percent of Latinx and Asian-American, 31 percent of Whites and 24 percent of African-American millennials reported having friends and/or relatives who were immigrants. 49 percent of Latinx and 25 percent of Asian-American, 21 percent of African-Americans and 10 percent of White millennials reported worrying about friends or relatives being deported. Further, 57 percent of Latinx and 53 percent of Asian-American millennials were born in the United States and more than half of these two groups reported having at least one immigrant parent. “These differences in histories, lived experiences, as well as the policy attitudes and preferences outlined between members of different racial and ethnic groups are vital factors to consider when thinking about a policy agenda around the issue of immigration,” concludes the report. It seems clear that these more personal experiences and exposures, could, in part, explain Latinx and Asian-American millennials higher rates of generosity towards immigration policy. However, it will be interesting to see whether or not these attitudes hold over time.